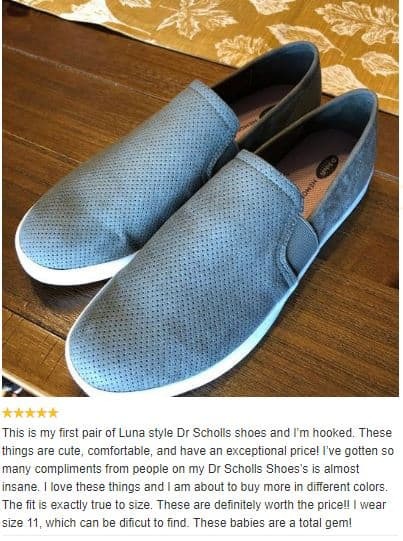 Academy | Dr. Scholl's Luna Slip-on Shoes ONLY $19.99 Shipped! Academy | Dr. Scholl’s Luna Slip-on Shoes ONLY $19.99 Shipped! 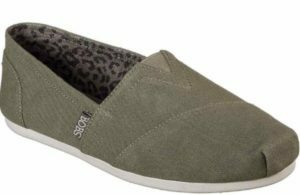 Right now Academy has these Dr. Scholl's Women's Luna Slip-on Shoes marked down to as low as $19.99 (in Pink) and $29.99 (in Olive Green, Taupe or Black) + free shipping! And don't miss the deal at Academy today on Bobs by Skechers for only $19.99! These are super cute as well and at this price, you might as well grab your Spring shoes now!